Flight Sub-Lieutenant Richard Swallow was tragically killed on the South Downs whilst on active service on 20 December 1917. Richard was born at 3, Fourth Street, Bensham, Gateshead, Durham on 1st March 1891, the son of John Hopper Swallow and Mary Agnes née Hunt. Richard was the fifth of their six children and the youngest of their three sons. 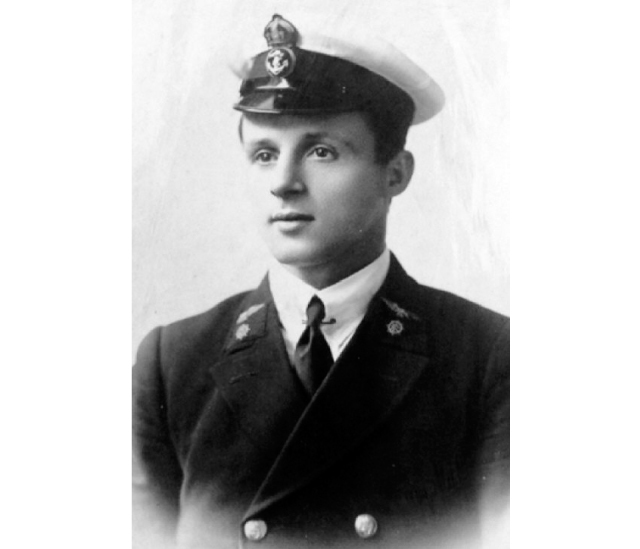 In 1908, at the age of 17, he enlisted as a Boy class II in the Royal Navy, signing up for 12 years’ service on his 18th birthday in 1909. 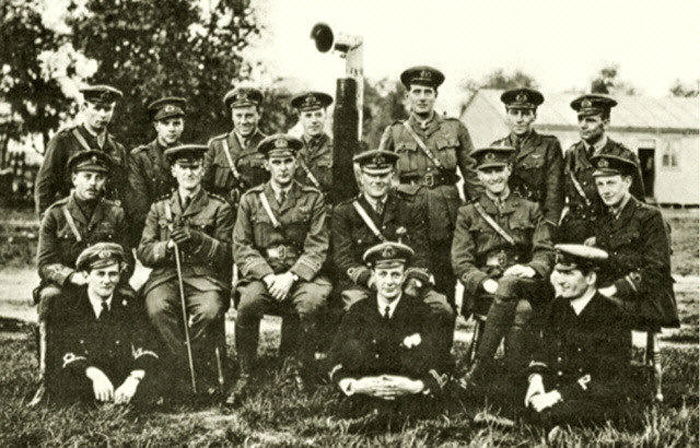 Based at Chatham, Kent he was at sea for 2 years before passing through the Torpedo School with great success in 1912. 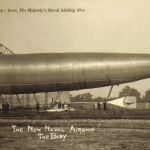 He transferred to the Royal Naval Flying Corps in May 1913 and was part of the crew of “Baby Willows No 2”, the fourth airship built by Ernest Thompson Willows in 1912. 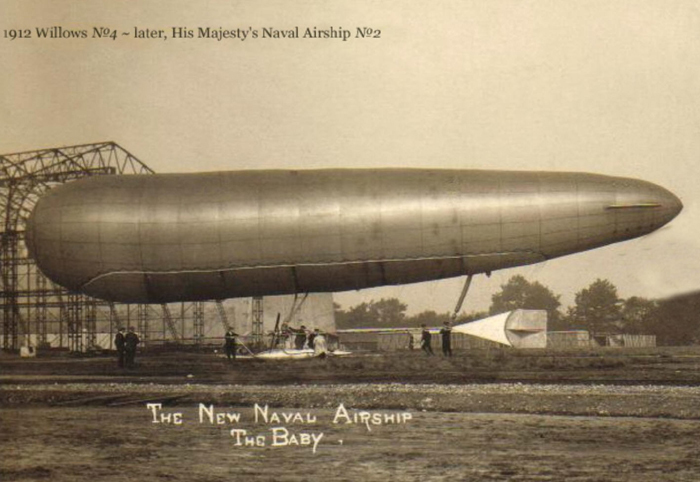 Following its sale to the Admiralty the airship was commissioned “His Majesty’s Naval Airship No. 2” in September 1912. Swallow then became Coxswain of N.S.1. 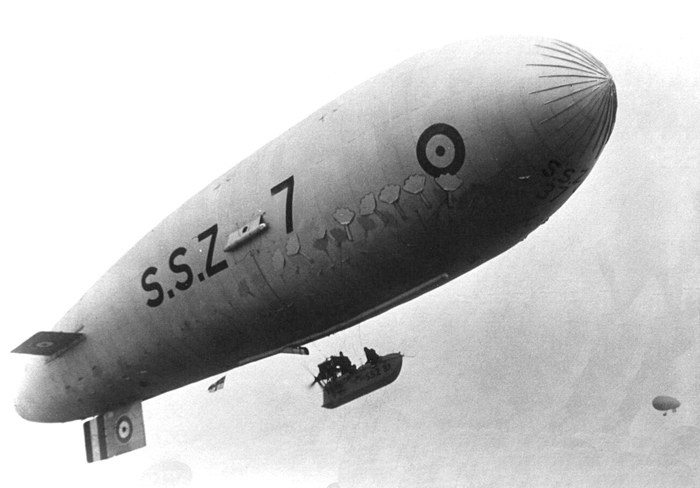 These North Sea-class airships were developed in 1916/17 to carry out long-range patrols lasting over 24 hours. Swallow gained a wealth of experience in airship construction and rigging. In June 1917, whilst flying in the North Sea airships he was gazetted a Flight. 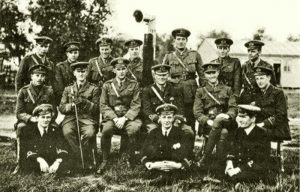 Sub-Lieutenant in the Royal Navy. On his promotion he was posted to Polegate Royal Naval Air Station, at Willingdon, piloting Sea Scout Zero-class ships (S.S.Z) . Richard married Hetty Mary Stoddart at Gravesend in the autumn of 1917 and they set up home at 21, Gore Park Road, Eastbourne, conveniently close to Richard’s station at Willingdon. 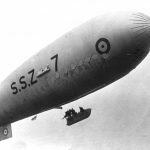 Whilst out on routine patrol with four other airships on 20 December 1917, they were all unable to return to base, due to thick fog, and were forced to moor in the surrounding area. Swallow had moored S.S.Z.7 at Beachy Head. They were recalled to base at approximately 9pm due to deteriorating weather conditions and increasing gales. 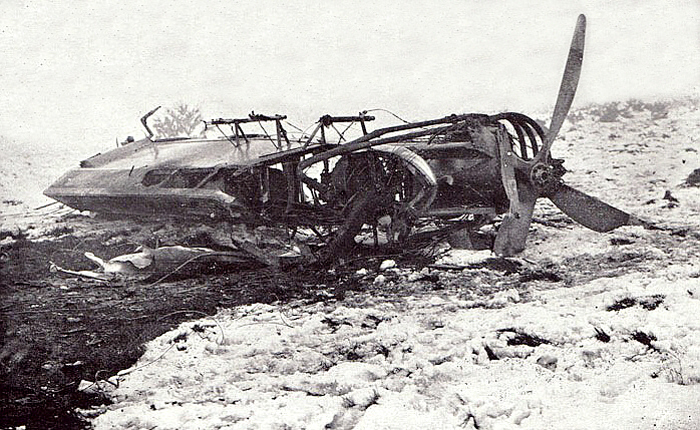 Returning across the Downs in snow showers and fog, with crew air mechanics Victor Dodd and Edward Hughes, they were flying at a low altitude. Suddenly immediately ahead of them Dodd saw another airship and shouted warning. Swallow opened the throttle but was unable to avoid it ripping open the envelope of S.S.Z10 moored on top of the downs near ‘Willingdon Hill Farm’. The escaping hydrogen gas ignited with the resulting fire destroying both airships. Dodd and Hughes jumped from their stricken airship receiving serious injuries but surviving. Pilot Richard Swallow, stayed with his blazing airship as it rose, some 200-300 feet into the night sky, before it came crashing to the ground and was killed. Married for just a few weeks, his young widow returned to her hometown of Gravesend where she lived for her rest of her life. Hettie never remarried and died there aged 87 in 1980. Flight Sub-Lieutenant Richard Swallow R.N. was buried in grave D. 136. in Ocklynge Cemetery, Eastbourne with full military honours on 23 December 1917. Richard died on the Willingdon, Jevington parish border and his probate gives his place of death as the Downs Jevington although ‘Willingdon Hill Farm’ was at the time in the parish of Willingdon. It is a sad fact that Richard Swallow is not commemorated on the Willingdon war memorial although he was based in Willingdon. His death is recorded as occurring in the parish of Jevington and he is buried in an Eastbourne cemetery in a Commonwealth War Grave, though his name is not inscribed on either the Jevington or Eastbourne war memorials. His name is, however, inscribed in the Masonic Roll of Honour at the Freemasons’ Hall London as he had joined a Masonic Lodge, at Chatham and was initiated into Brownrigg Lodge of Unity No. 1424 on 4 April 1917.